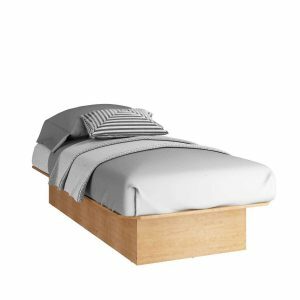 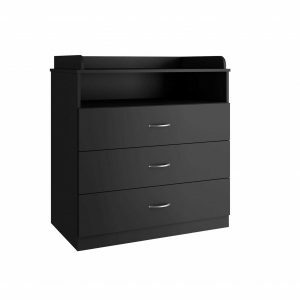 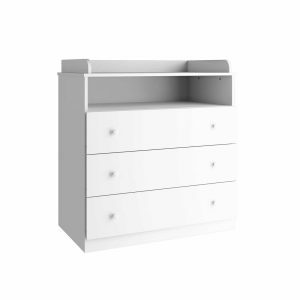 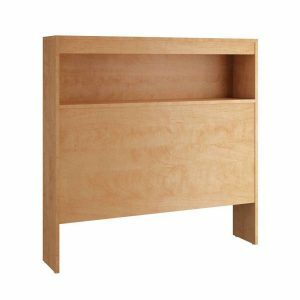 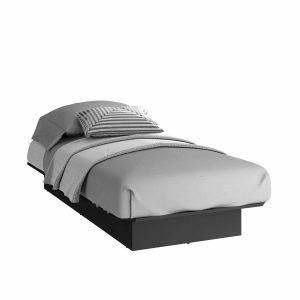 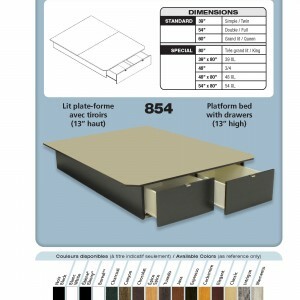 Plateform base with 2 drawers available in all colors and sizes. 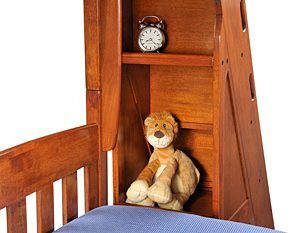 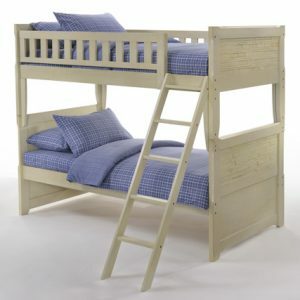 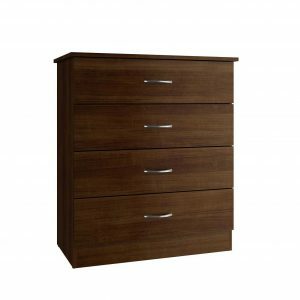 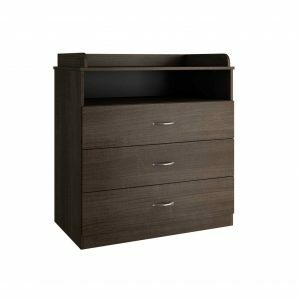 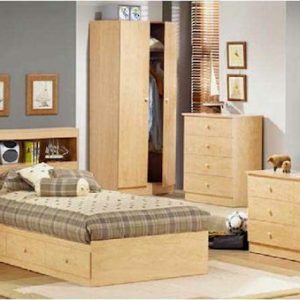 BunkBed single/double with 4 side pull-out staircase storage drawers. 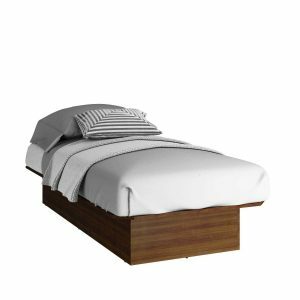 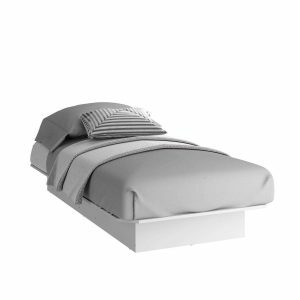 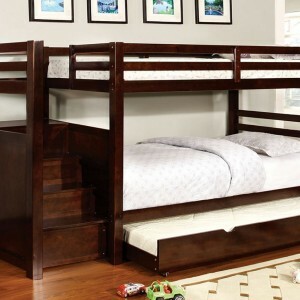 INCLUDE single trundle bed on rolls. 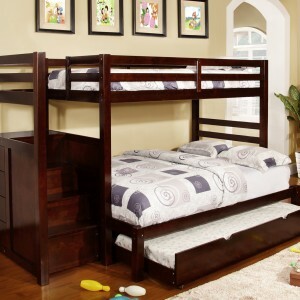 Rich wood finiton espresso color. 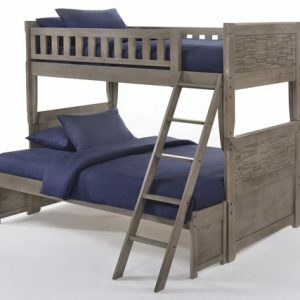 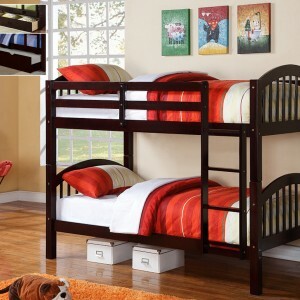 Bunk Bed single/single in wood color espresso with ladder. 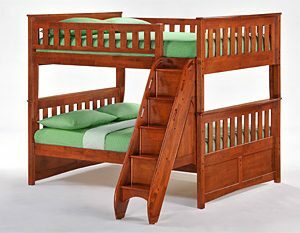 Convert into 2 beds. 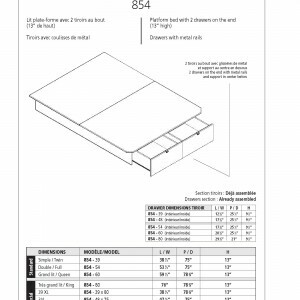 © 2016 Ameublement Beaubien inc. Tous droits reserves. 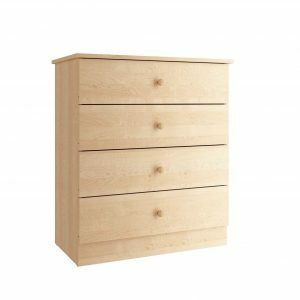 | Politique de confidentialite.